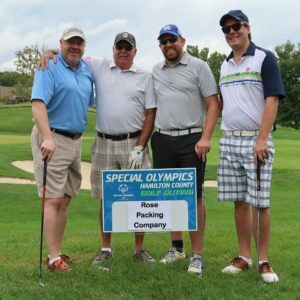 Thank you so much to all of our partners for participating in another successful Golf Outing in 2018! 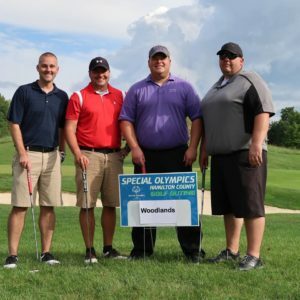 We are so appreciative and our athletes love to show off their golf skills. 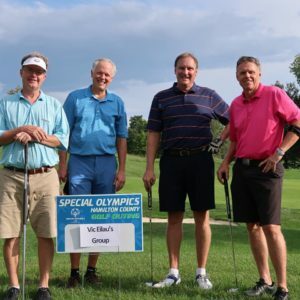 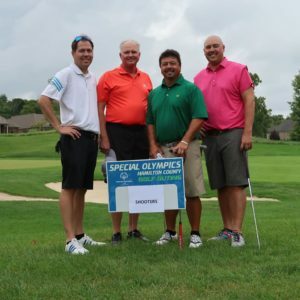 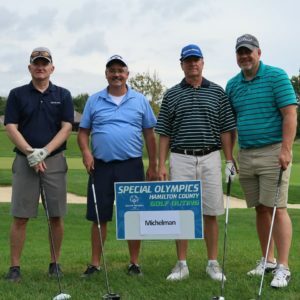 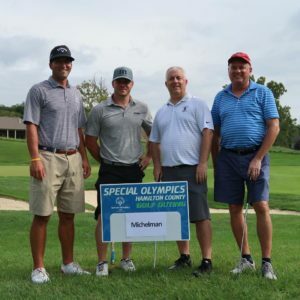 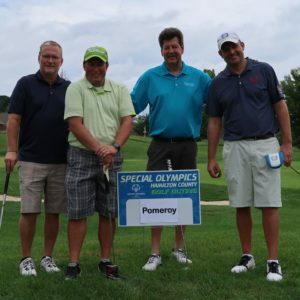 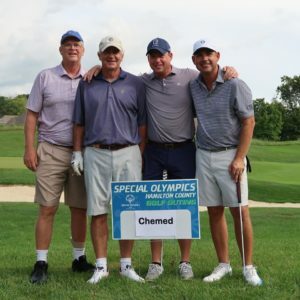 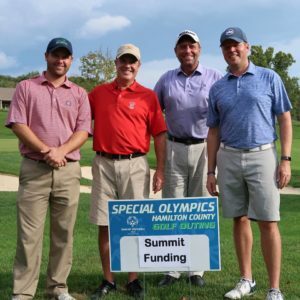 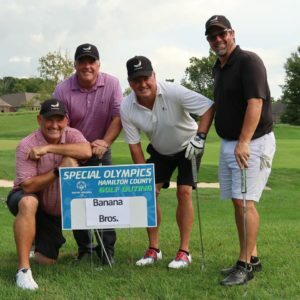 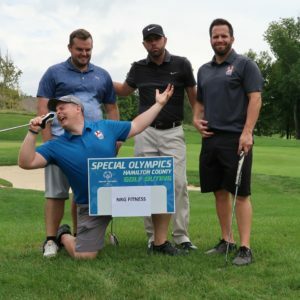 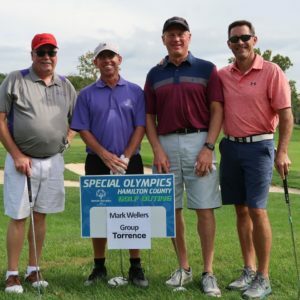 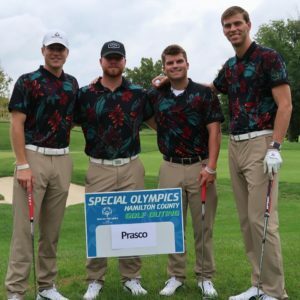 Our annual golf outing is a great way to support Special Olympics Hamilton County and perfect your swing! 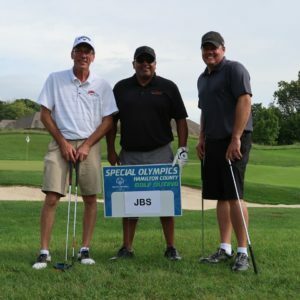 Have a chance to challenge an athlete at the holes and sponsor a hole as well. 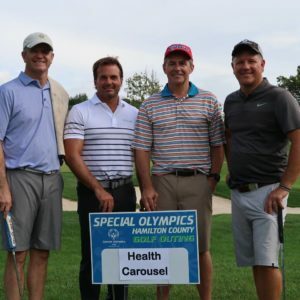 For more questions, please email Ken Coggeshall or call the SOHC office at 513.271.2606.